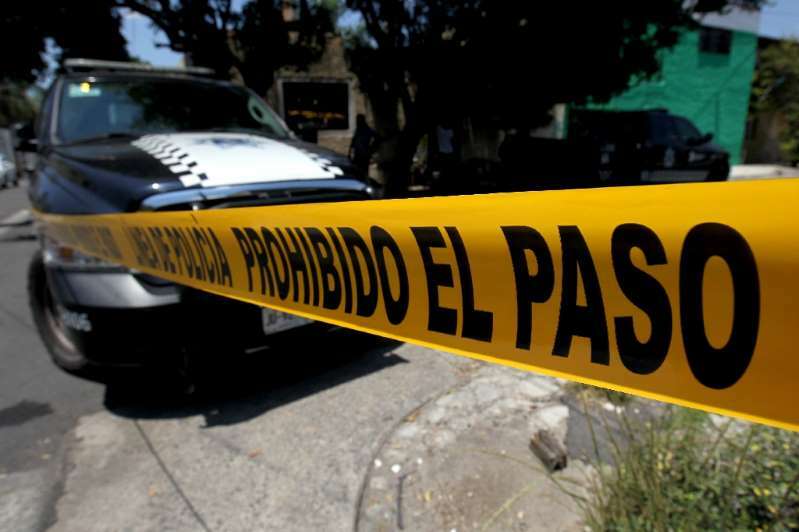 At least 19 bodies have been discovered in a field in Mexico's western state of Jalisco, scene of some of the worst violence in the country, local prosecutors said Thursday. The corpses have been identified as belonging to 16 men and three women, who are believed to have been killed about four months ago, the officials said. Two skulls were also recovered but it was not clear if that meant two more victims, or if the skulls belonged to people already declared dead. The number of murder victims in Mexico has exploded in recent years in spiraling violence linked to the country's powerful drug cartels. The first human remains were found on Monday in Lagos de Moreno, a part of Jalisco state near the border with Guanajuato state. Investigators then pursued a search in the area on Tuesday and Wednesday, allowing prosecutors to announce the final tally. Authorities said they could not say if the victims were local residents, where several disappearances had been recorded in recent months, or if their bodies had been relocated from elsewhere. Just over a week ago, 16 bodies were found in an unmarked grave outside Guadalajara, the state capital of Jalisco and the country's second-most populous city. Since the government deployed the army to fight the country's powerful drug cartels in 2006, Mexico has been hit by a wave of violence including more than 200,000 murders. Violence in Guadalajara has skyrocketed since March 2017, when a power struggle erupted at the heart of the brutal Jalisco New Generation Cartel. In late September, authorities found the remains of 278 murder victims in a refrigerated truck in Guadalajara, after the city's morgues overflowed.